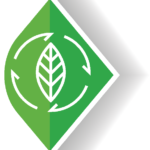 Wood pellets produced with a sustainable approach deliver multiple environmental benefits that contribute to the actual fight against climate change. First, the production of wood pellets by providing a new outlet to forest owners actively contributes to the sustainable forest management by being part of a responsible wood processing industry. 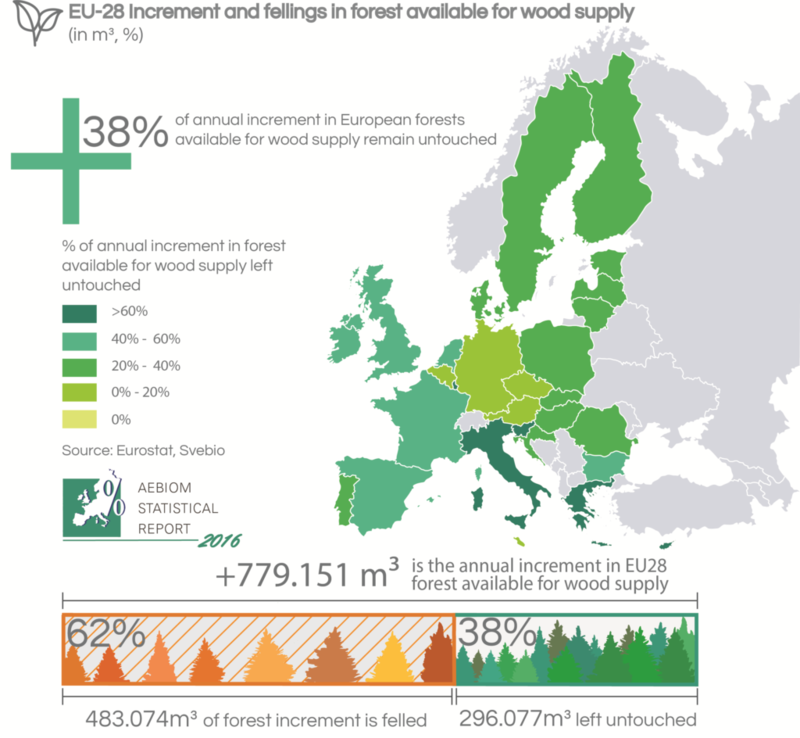 Contrary to common belief, EU-28 forests have been continuously growing over the past decades. In 1990, European forest represented a total amount of 19,7 billion m³. In 2015, EU-28 forest reached 26 billion m³, meaning that forest increased 34% over the last quarter of a century. According to Eurostat, EU-28 forests gained 322.800 hectares every year. To visualise this growth, European forest is increasing by the size of a football field every minute. In the meantime, carbon stock is increasing as well. Every year, forests store 362,6 million tonnes of CO2. In this context, managing the development of European forest while maintaining the increase in carbon storage by keeping young and dynamic biodiversity is becoming a central challenge that is supported by the development of new bio-based product such as pellets. Pellets are carbon beneficial, drastically reducing greenhouse gas emissions compared to fossil fuels. Wood pellets are also low in sulfur, chlorine, nitrogen and have lower concentrations than coal of trace metals including mercury, arsenic, beryllium, cadmium, and lead. Using wood pellets instead of coal releases much less of these elements into the atmosphere. CO2 molecules are the same regardless of where they come from. But burning fossil fuels to produce energy releases carbon that would have remained sequestered in the ground for millions of years. It is a one-way process that adds greenhouse gases to the atmosphere and fuels climate change. Wood pellets burn in a CO2 beneficial manner, meaning they only emit nearly the same amount of CO2 that had been taken out of the atmosphere while the trees were growing. Wood pellets thus counteract the greenhouse effect and make a valuable contribution to preserving the environment.